This chap is a male common blue and quite young as well. You can tell by the pristine condition of the white hairy frill around the wings. 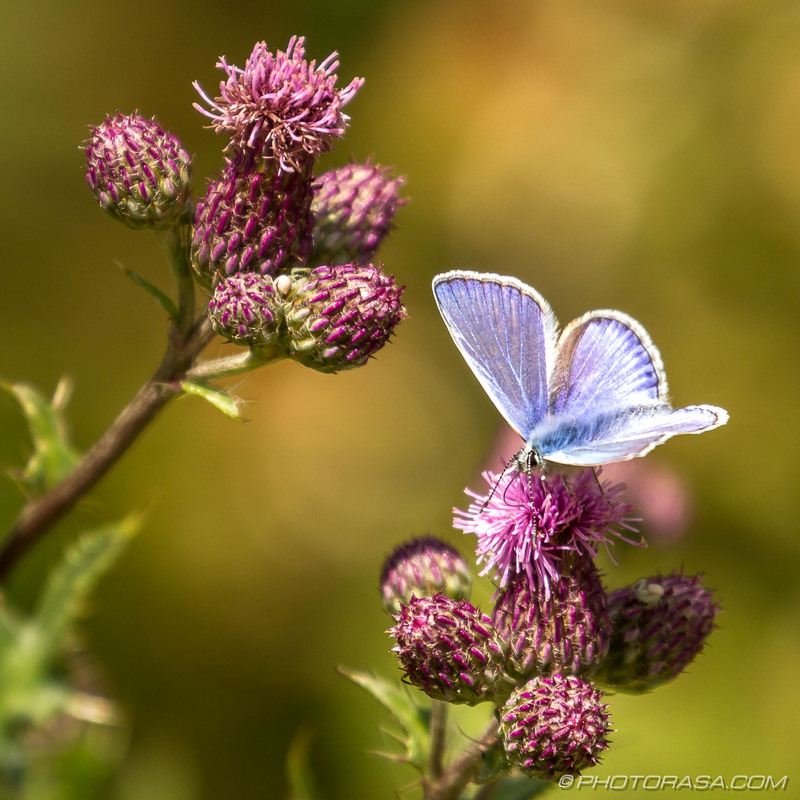 Fine butterfly image – lovely colors.